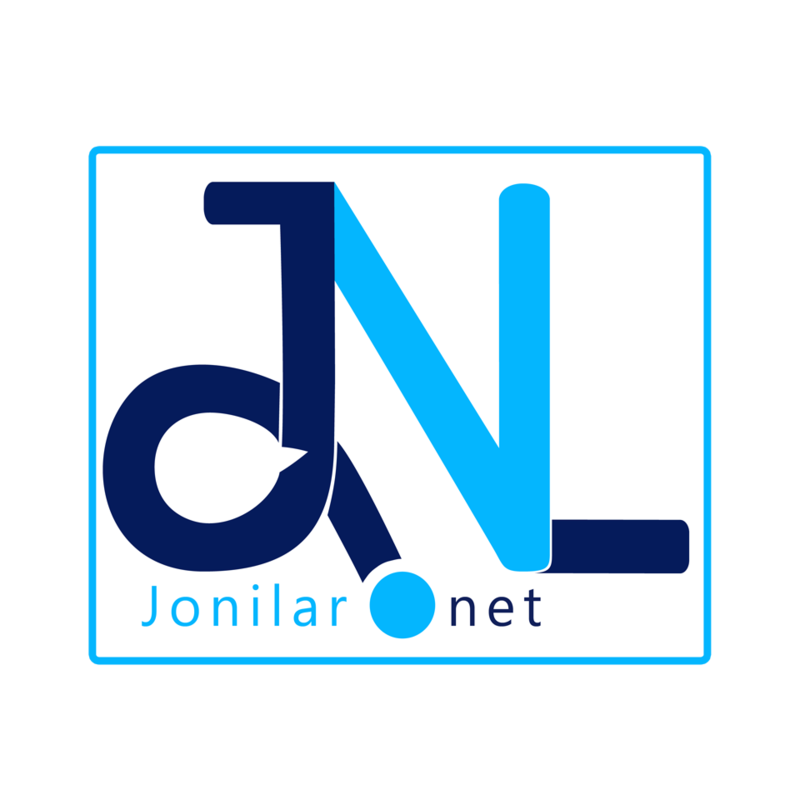 Welcome to Jonilar.net an online platform that provides quality Public relations, Promotion, Publication, Digital marketing,Content management and communication services to clients with focus on making their brands more visible at all levels. Our team runs effective media tours, press releases,radio and television plugging effectively. We create an effective public relations for our clients to ensure enough visibility.